$100 Lowe's Gift Card For $90! PLUS FREE Shipping! 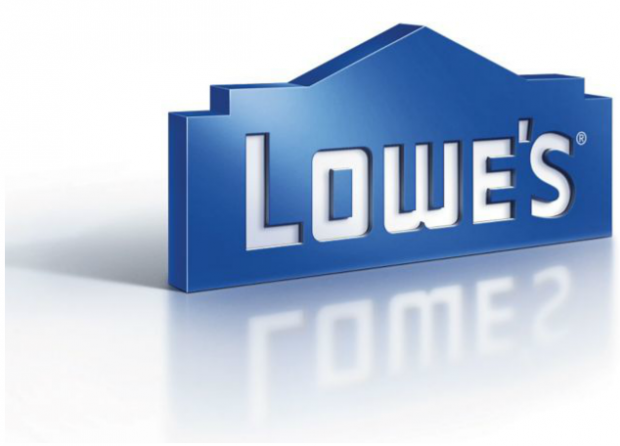 You are here: Home / Great Deals / $100 Lowe’s Gift Card For $90! PLUS FREE Shipping! $100 Lowe’s Gift Card For $90! PLUS FREE Shipping! If you’re doing any home improvements or yard work this is a great deal! Right now you can get a $100 Lowe’s gift card for just $90 PLUS FREE shipping! Included in the gift card purchase price is a $1.99 Secure Tracking Fee. This covers trackable shipping through the US Post Office, to ensure safe arrival.